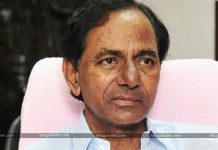 The Central government on Monday released Rs 450 crore pending funds identified within backward district improvement for the 2018-19 financial year.’ Modi’s government’s predisposition for KCR is further obvious from the way in which the Center released Rs. 450 crore to Telangana under help to in reverse regions yet declined to give even a single rupee to AP. Andhra Pradesh TDP Leaders Furious over this partial Nature by BJP. The even termed BJP Government adopted “Backstabbing Andhra Pradesh People” and “Favouring TRS” Policy after TDP Walks out Of NDA Alliance In March 2018. The Telangana Government looked for assets for the improvement of the foundation, Technology and advanced activities of government events. In the fourteenth RUSA Project Approval Board’s meeting, Telangana presented a report for authorizing funds, which was endorsed. The funds ought to be utilized exactly for the development of the State in the field of training. Colleges, for example, Osmania University (OU) and Kakatiya University (KU) were given a reserve of Rs. 107 crores and Rs. 50 crores individually, while the Telangana University and Potti Sriramulu Telugu University were both given Rs. 20 crores each. 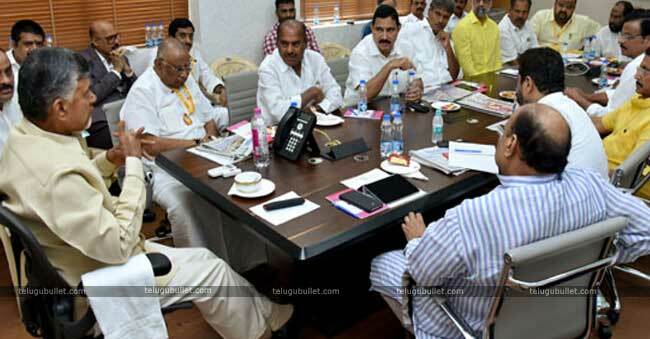 Next articleKCR Uniting Jagan And Pawan In Telangana?